On the weekend of the 18-19th May 2019, the Urban Tree Festival will be coming back to the capital, with a host of walks, workshops and events in celebration of our urban trees. And you can join in. We are putting a call out to artists, walk leaders, arborists and anyone who shares our passion for urban trees, to put on an event as part of the festival. It can be educational or creative, on the move or a sit down discussion, or a mix of all of these. Maybe you can share the history of the Embankment through the eyes of it’s majestic London Planes, brave the Ghost Trees of the East End, or hold a watercolouring class under the oaks of Battersea Park. Whether you are a professional, amateur enthusiast or passionate community group, we would love you to join us. 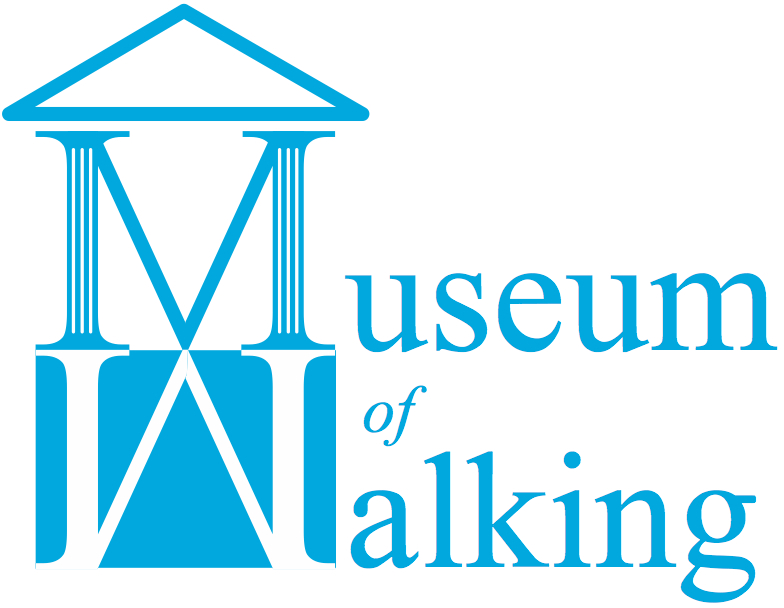 This is a cross London festival, so feel free to explore any street or woodland within the M25. We are running the Urban Tree Festival in partnership with Trees For Cities, and as part of the Chelsea Flower Show Fringe Festival, which launches on the same weekend. All three organisations will be shouting about the festival, and your event. We will provide you with the platform including the Urban Tree Festival logo, but the event will be yours to organise and lead. You will be expected to promote the whole festival through your own networks as well, so that we can spread the word far and wide. It can be a drop-in or ticketed event. It can be free, or you can charge. This is completely up to you. 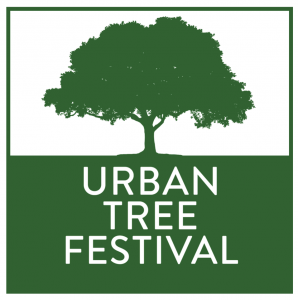 Want to be a part of Urban Tree Festival 2019? Follow the steps below, and send your complete application to use NO LATER than midnight, Easter Monday 22nd April. We will be in touch soon after to let you know if your event has been selected. We’ll need more information from you, so keep a lookout for updates and guidance. Please note: If you are successful, we will charge a £20 administration fee to cover adding your event to the programme, promotion etc. Event description 300 words max – clear details of where, when, what and how to get there – include Twitter, Instagram, FB etc. details here too. All ticketed festival events will be charged at the same price. £8 standard / £4 concession (Under 21’s and those with a disability), accompanied children under 14 go FREE. You are also free to find someone or a relevant business to sponsor your event. You will need to set up your own Eventbrite page and share the URL with us so we can add it to the Urban Tree Festival website. This way you will immediately receive all ticket sales.